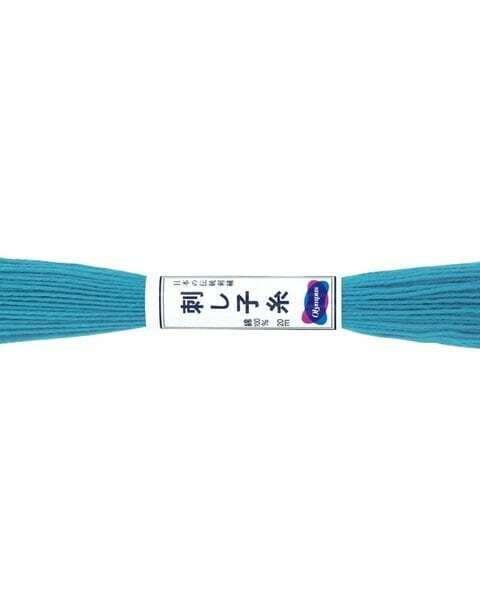 Olympus Japanese sashiko threads are made from 100% cotton and are of a superior quality with a soft, matte finish. 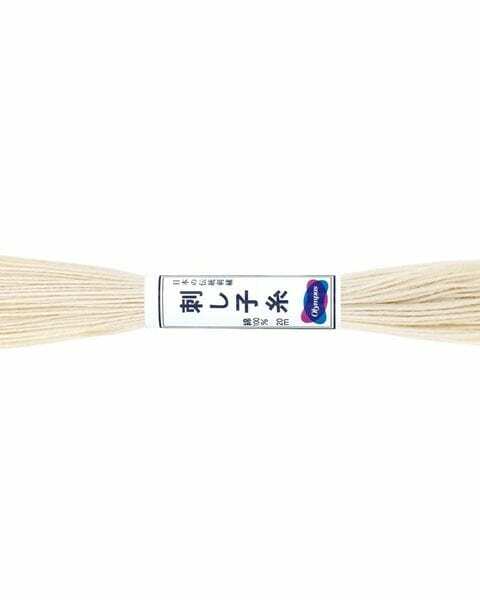 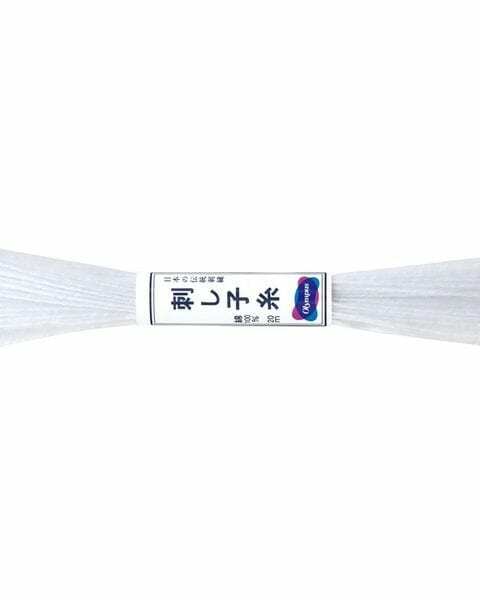 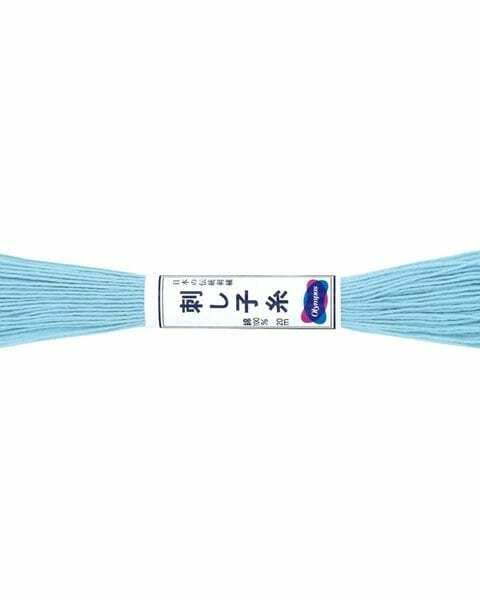 Perfect for sashiko, embroidery, visible mending or hand quilting. 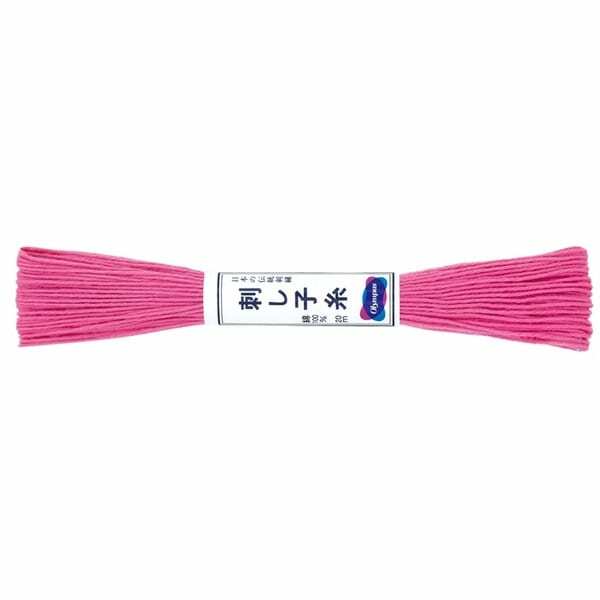 20 metres per skein.